Paytm’s merchants can now leverage Mobiquest’s data analytics and precision marketing solution in acquiring, engaging and rewarding customers. Paytm has invested an undisclosed sum in Noida-based mobile loyalty and analytics startups Mobiquest Mobile Technologies. The idea behind the investment seems to be that Paytm wants enable its merchants with tools that will help them drive incremental sales and revenues. Moiyquest M’loyal platform, serves over 200 brands and over 80 million consumers and offers a self-serve mobile enabled loyalty, analytics and campaign management platform to brands across Retail, F&B, Fashion, Malls, Health & Wellness and hospitality among others. This association will power Paytm-partnered merchant network to leverage Mobiquest’s data analytics and precision marketing solution in acquiring, engaging and rewarding its customers. 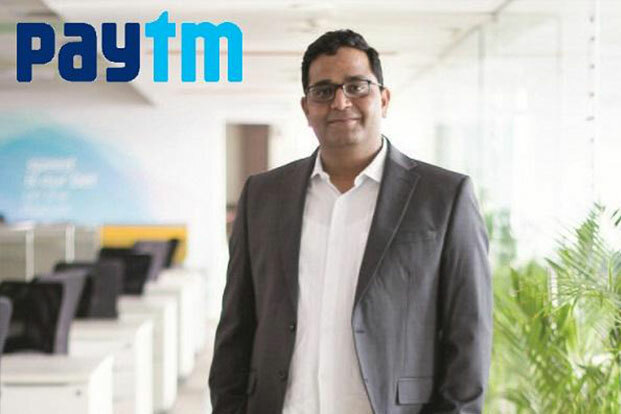 In a statement, Paytm said that with this solution, merchants will soon be able to design customized multi-channel loyalty programs which will enable them to retain and engage their consumer base thereby increasing their revenues. Paytm is accepted at over five million merchants including all major brands and small shops spanning across categories like grocery, fashion, pharmacies, malls and F&B. “Over the last year, we have enabled our partnered offline merchants with Paytm’s QR code based payment solution. In the next phase, we aim to enable them with tools that will help them drive incremental sales and revenues. Our partnership with MobiQuest will help us offer mobile-based loyalty programs to our partnered merchants,” Sudhanshu Gupta, Vice President – Paytm said. Paytm claims that its partnership with Mobiquest will help its partners to engage with their consumers and leverage the power of mobile technology to widen their consumer base. Earlier this week, Paytm also tightened norms for the sellers that it on boards to ensure quality and even delisted nearly 85,000 sellers who failed to match up to its quality standards.